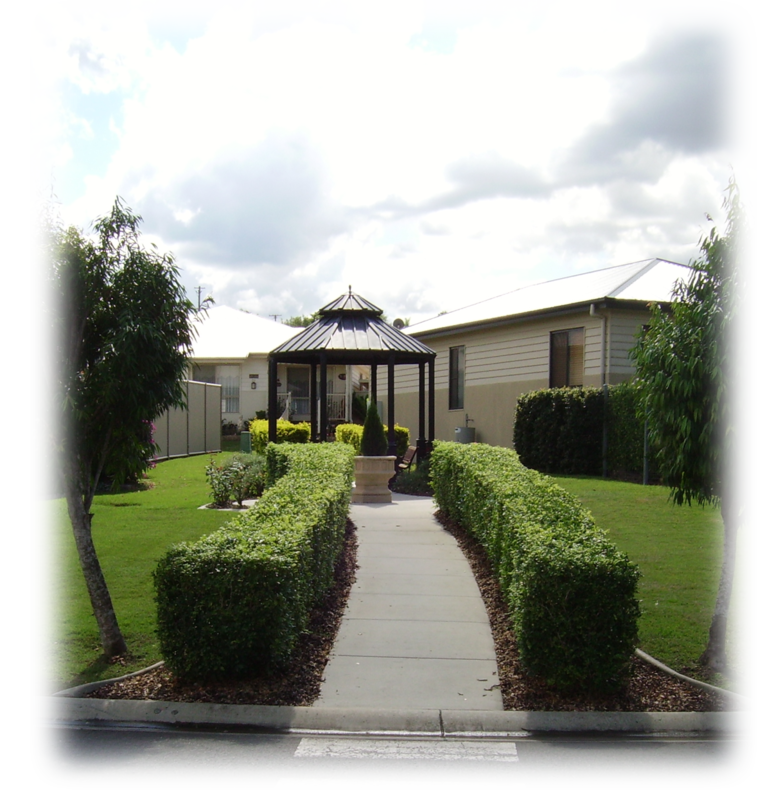 You are purchasing a manufactured home that is situated on a site in a lifestyle village. You do not buy the land. The villa site is rented from the village owners. Can I get a mortgage to purchase a villa? Not at this point in time. Banks will only finance a mortgage on a residential property because the property includes a block of land. This is what the banks use as collateral. To purchase a villa at The Springs Lifestyle Village you will need to have enough cash to purchase the villa outright. a) Site fee. The current site fee is $176.30 per week, paid fortnightly. This is adjusted yearly in line with CPI and village facility maintenance expenses. Fees are deducted from your bank account via a direct debit agreement. b) Electricity usage – each villa has a separate meter that is read by management on a quarterly basis. Invoices are issued by head office and charges are deducted via your direct debit agreement. Our electricity charges are cheaper than retail electricity providers because management negotiate a bulk rate for the residents. c) Water usage - each villa has a separate meter that is read by management on a quarterly basis. Invoices are issued by head office and charges are deducted via your direct debit agreement. d) Villa Maintenance - all residents are responsible for ongoing maintenance and repairs for their own villa. 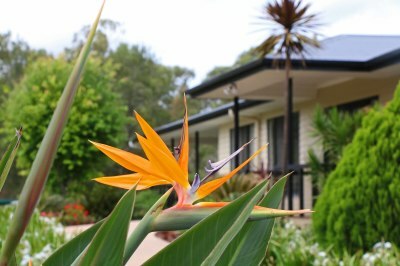 Gardens and lawns are the responsibility of the villa owner. e) Home and contents insurance - residents must ensure that their villa and contents are insured to market value. I am on a full pension. Can I get any rebates? Yes. If you receive a full Centrelink pension, rent assistance applies to your site rental fee. Centrelink will provide a form that can be completed by the village manager. Residents on a full pension are also eligible for a rates rebate from Council. The village owners apply for this on behalf of the residents and it is deducted from site fees on a quarterly basis. An electricity rebate application is also submitted on behalf of residents by the village owners. What happens if my family or I need to sell? You can sell your villa at any time. Villas are sold through the village office at fair market value. Any capital gain goes to you or your family – minus the sales commission and advertising costs that would be charged. Our commission percentage and advertising costs are less than a normal real estate agent. No. There are no deferred management fees. There is no stamp duty – as you only buy the villa, not the land. There are no entry or exit fees. How do I purchase a villa? The first step is to make an offer to the owner of the villa that you wish to purchase. This is done through the village office and must be in writing. Once the purchase price has been negotiated and accepted by the vendor, a $1,000 deposit needs to be paid which goes into a trust fund until settlement. Once we receive your deposit, the villa is taken off the market and all advertising for that villa ceases. A contract is drawn up between the vendor and the purchaser which includes a settlement date for the contract. Most contracts are for 30 days but they can be done for more or less time by agreement of both parties. You don't need a conveyancer or solicitor to handle the purchase of the villa. There are no searches or title deeds involved as you are not buying any land, however some buyers who are selling their current home will have their solicitor handle the contract, deposit payment and settlement cheques. Yes. Small dogs/cats are allowed if they are inside animals. Maximum 10kg in weight. All animals must be desexed and immunised. Animals being walked must be on a leash at all times. No. The 1974 flood came up to the edge of Sealy Street but did not impact on the village. The 2011 and 2013 floods did not impact the village or road at all. In the event that the main entrance to the village is blocked for any reason, including flooding, we have another access gate further up the village that can be opened.